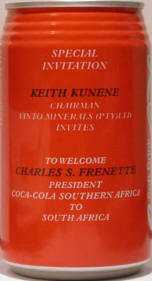 (01) 1996: This can is to welcome the president of Coca Cola Southern Africa to South Africa by special invitation of the chairman of Vinto Minerals. The other side shows when and where the meeting will take place and the exact date. 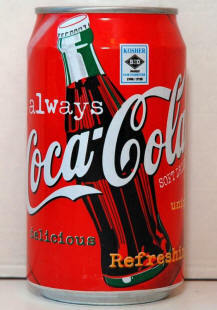 Can has never been for sale in the shops and since it is from 1996, it is very hard to find !! (02) King Sobhuza II. His majesty's diamond jubilee 1921-1981. 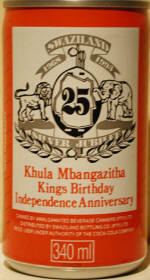 (03) Khula Mbangazitha Kings Birthday Independence Anniversary 1968-1993. 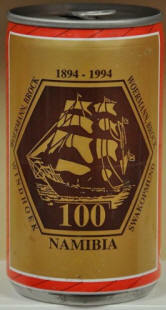 (04) 1994 Namibia Coca Cola Can (100 years of Woermann, Brock). 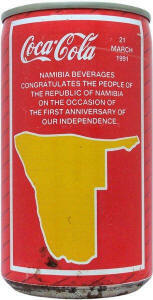 (05) Namibia Beverages Congratulates the People of The Republic of Namibia on the Occasion of the First Anniversary of our Independence - 21 March 1991. 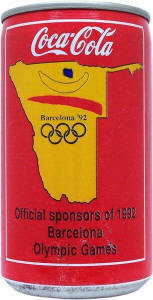 (06) Barcelona ´92 - Official sponsors of 1992 Barcelona Olympic Games. 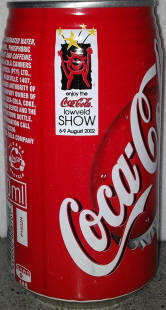 (04/2) "50 Years Yskor/Iscor Vanderbijlpark". 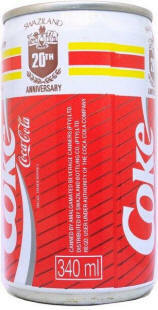 Very rare can, 50th anniversary of the Yskor/Iscor plant in South Africa. 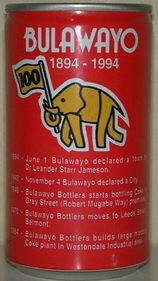 (05/2) Bulawayo 1894-1994. 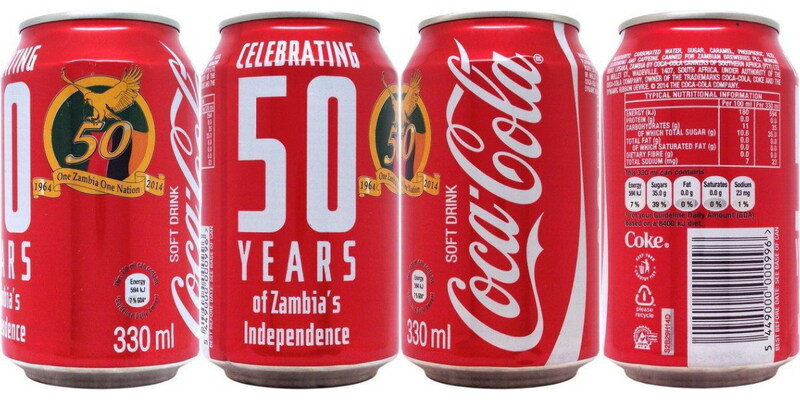 1894 Bulawayo declared a town by Dr Leander Starr Jameson, 1994 Bulawayo Bottlers builds large modern Coke plant in Westonedale indistrial area. 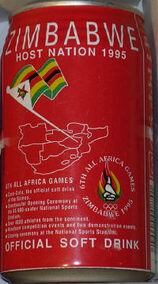 (06/2) Zimbabwe Host Nation 1995. 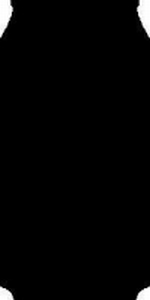 6th all Africa Games. 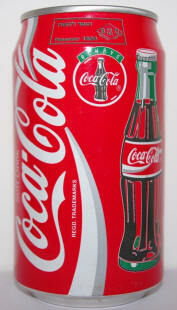 Coca Cola Official softdrink. 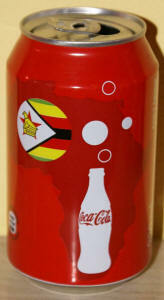 (08) 2013: commemorative can for the new Zimbabwe constitution. 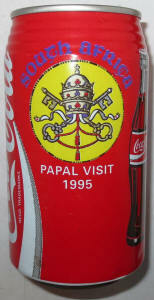 (09) South Africa "PAPAL VISIT 1995". 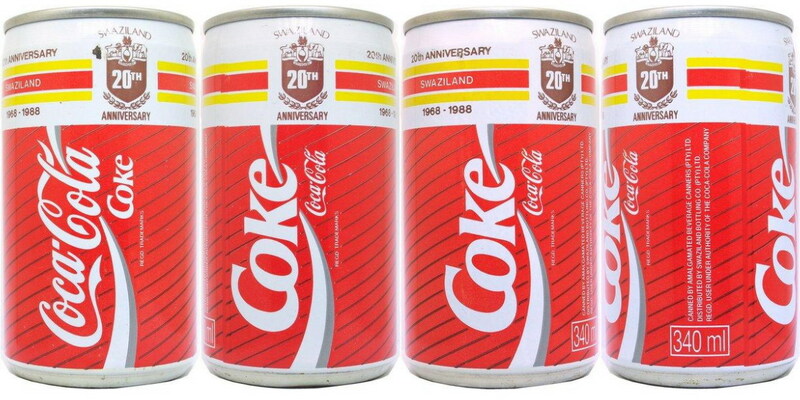 (10) This Can Is Special Issued For The "30th Birthday KFC" In South Africa. 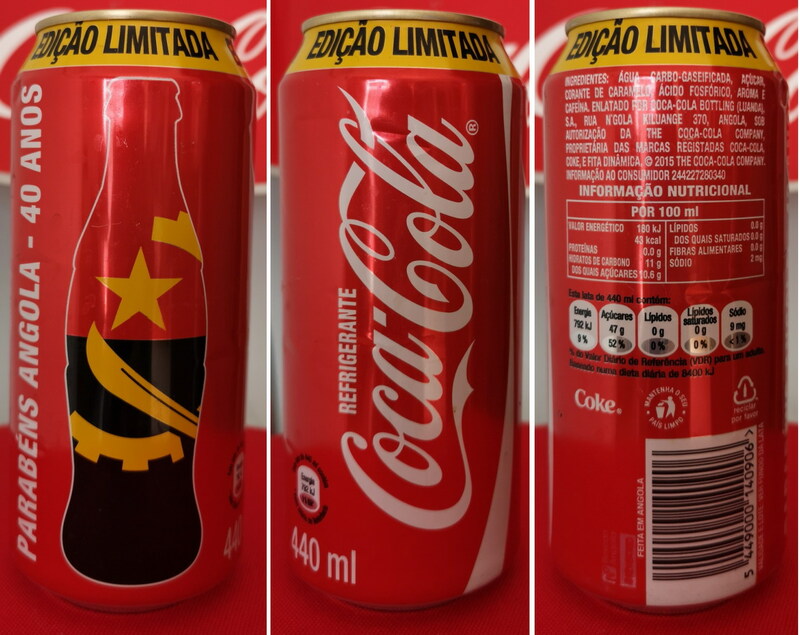 The Most Interesting Point Is COCA COLA Is Usually Not Selling In KFC Restaurants, Where South Africa Is The Rare One Of It. 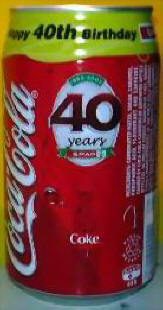 (11) 2003: SPAR 40 YEARS. 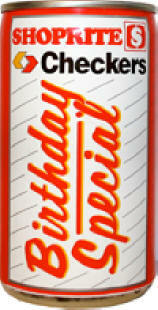 Happy 40th birthday. 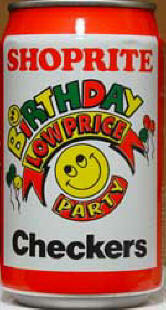 (12) 1994: Shoprite - Checkers: birthday lowprice party. and was never produced on a regular basis. 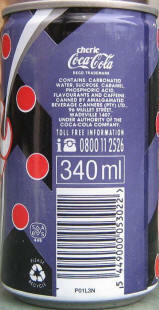 The word "cherry" is printed in Afrikaans language. 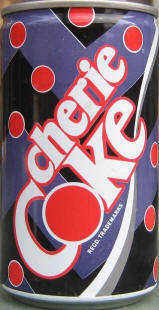 (14) 1992: Shoprite - Checkers: Birthday Special. 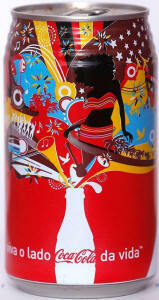 (15) 2006: 25 years mozambique independence (450ml). 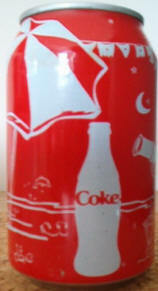 (16) 2006: INDEPENDENCE on the COKE SIDE OF LIFE (450ml). 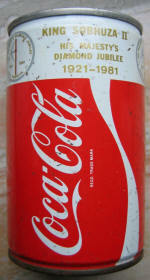 (17) Commemorative coke can for the indipendence celebration. 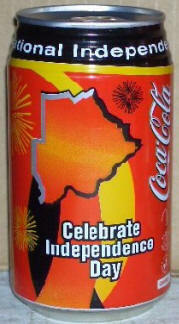 "Indipendence Celebration 1997" (450ml). 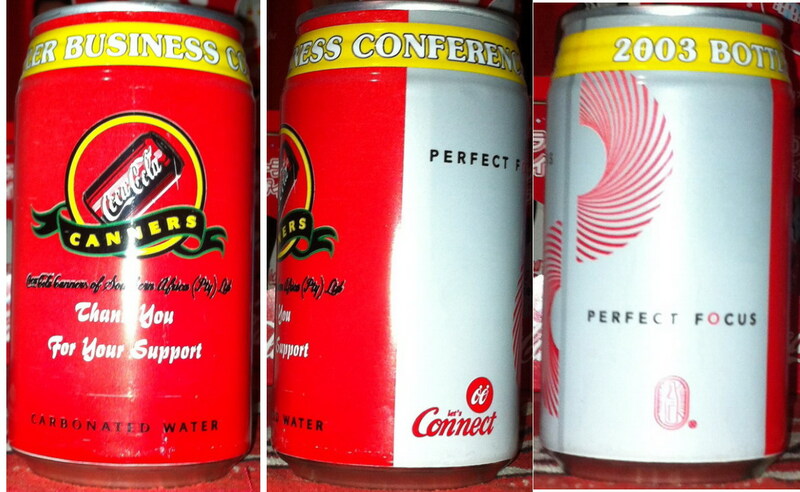 (18) 2003, BOTTLES BUSINESS CONFERENCE. 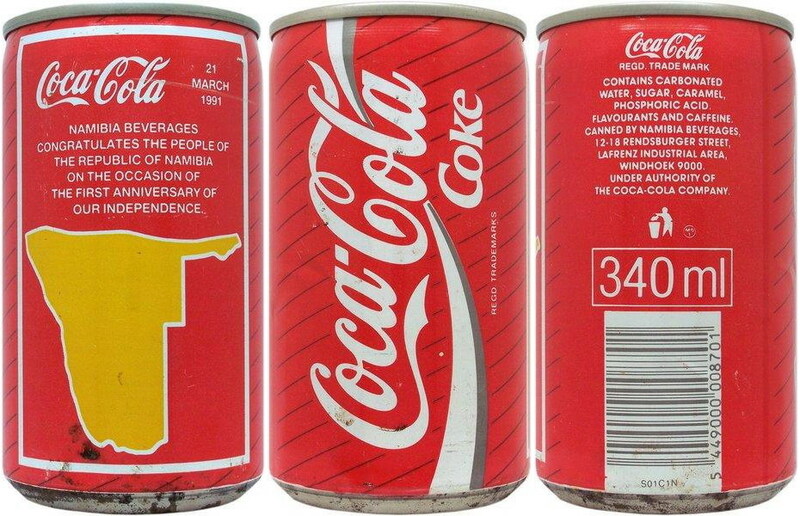 "Thank you for your support"
(19) 2006, 340ml - Celebrate National Independence Day. 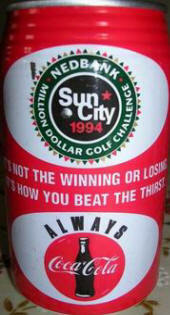 (20) Rare SA can: "Sun City 1994"
(21) Egypt 2006, commemorative of Ramadam. 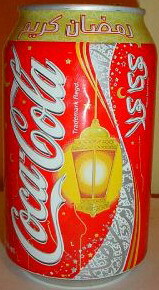 (22) Egypt 2007, commemorative of Ramadam. (23) Egypt 2009, commemorative of Ramadam. 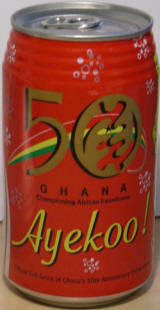 This one is also bottled in Wadeville (SA), but only distributed to Ghana. 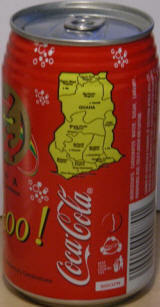 (25) In the 2nd view it shows in yellow the map of Ghana with the various regions. (26) "We all speak football". 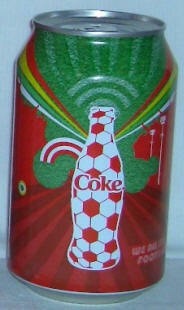 Commemorative of AFRICA CUP OF NATIONS 2008. 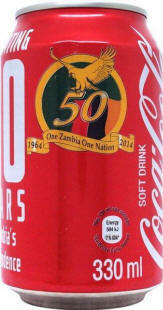 (36) 2014: Celebrating 50 years Zambia's Independence. 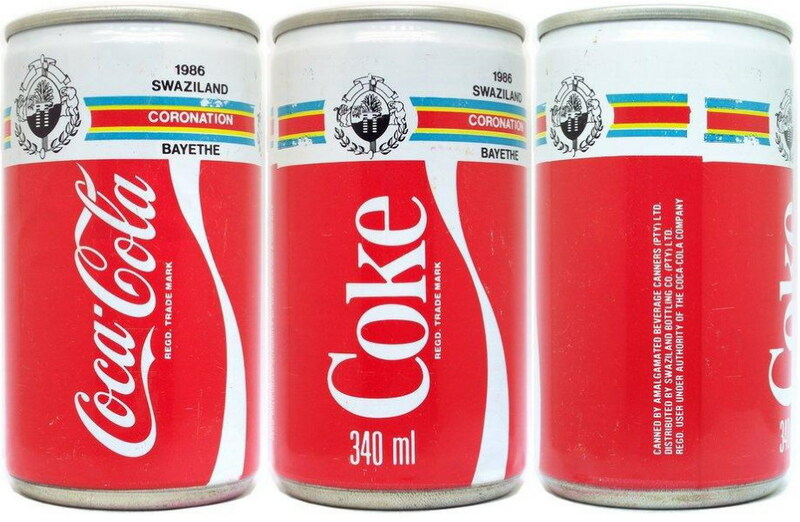 (37) Swaziland 1986 Coronation BAYETHE. (38) Swaziland 1988 20th Anniversary 1968-1988 of Independence. 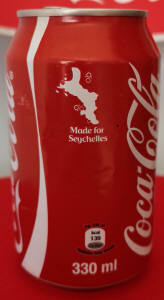 (39) 2008: "Viva o lado coca cola da vida"
(41) 2015: first coke can produced in the Seychelles island. 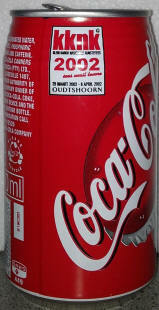 (42) COLAB can, that only came out in Cape Town for a special concert at Stan Abbott Park on 25 Feb 2006. 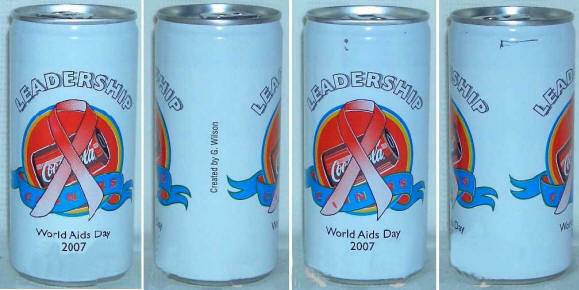 (SP1) COCA-COLA CANNERS "WORLD AIDS DAY 2007". SOUTH AFRICA. 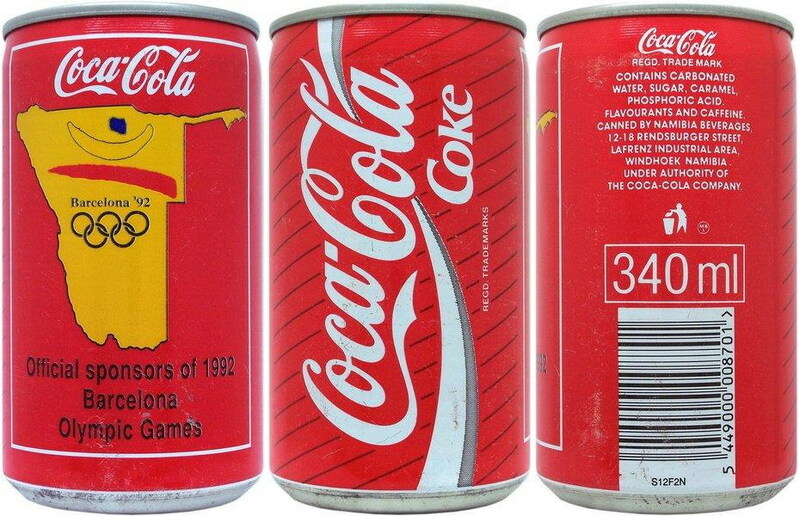 This extremely rare EMPLOYEE can was not available in the stores!!! 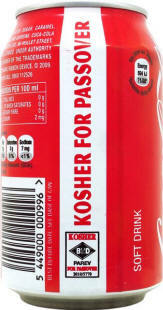 COKE SOUTH AFRICA - KOSHER FOR PASSOVER CAN. 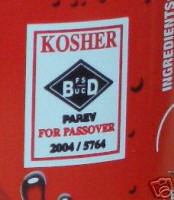 certain supermarkets in areas where there is a strong Jewish community. 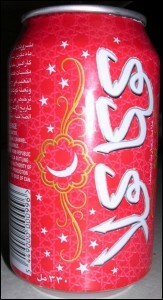 It can only be distinguished by its small Kosher, Passover Stamp found on a side of the can.